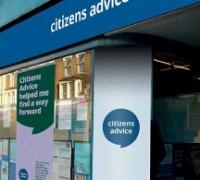 We are a Consortium of 5 Citizens Advice members : Eastbourne, Hastings, Lewes District, Rother District and Wealden. 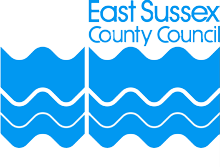 We work together to provide services across the county. To find out more about an individual branch, click on the links above.